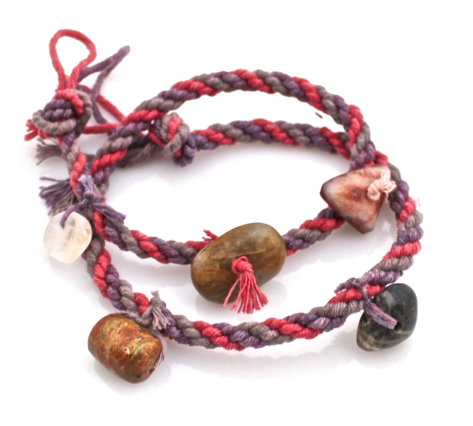 This earth conscious collection is an expression of our deep love and respect for wildlife and the natural world. 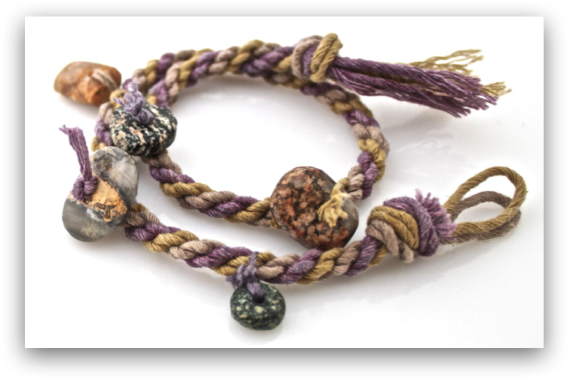 The bracelets and necklaces are handwoven and dyed with all natural dyes on 100% cotton string. 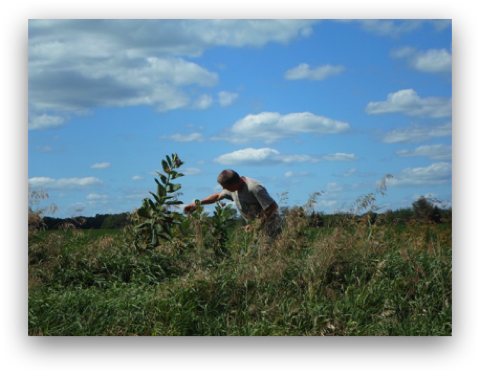 Colors consist of green (orange osage/yarrow), pink (sumac), purple (wild grape), red (pokeberry), tan/grey (walnut), and yellow (ochre). Each stone was individually collected, cut, polished, and drilled by the artists and all materials were gathered with virtually no impact on the environment. For current available designs please visit our shop or contact us for custom orders. Our devotional gourd fetish bowl collection was inspired by both ancient and modern ceremonial art fashioned throughout the world for spiritual expression and personal utliization. Each piece was created to honor the Great Mystery or essence of all life. 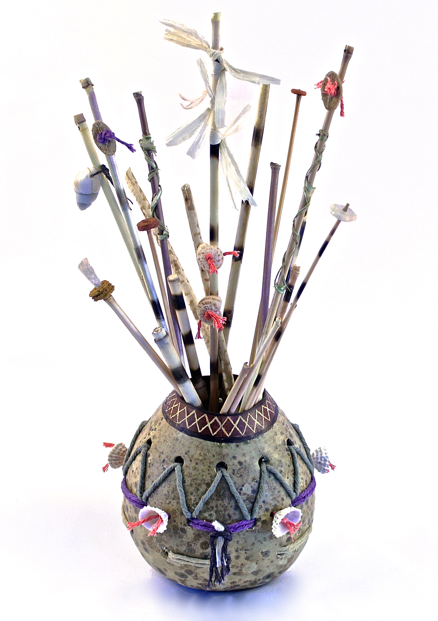 Materials either grown, harvested or collected by the artist include gourds, prarire cane cuttings, various natrual fibers and dyes, fossilized crinoid stem beads, ceramic discs and spheres, snail, mussel and ocean shells, and assorted Sustianable Stones. *note: all bird feathers are molted, collected from domesticated species of cockatiel, cockatoos, parakeet, parrots, and macaws.